Infamous John Reis playing a unannounced secret show at his dive bar, Bar Pink in the North Park neighborhood of San Diego, CA. 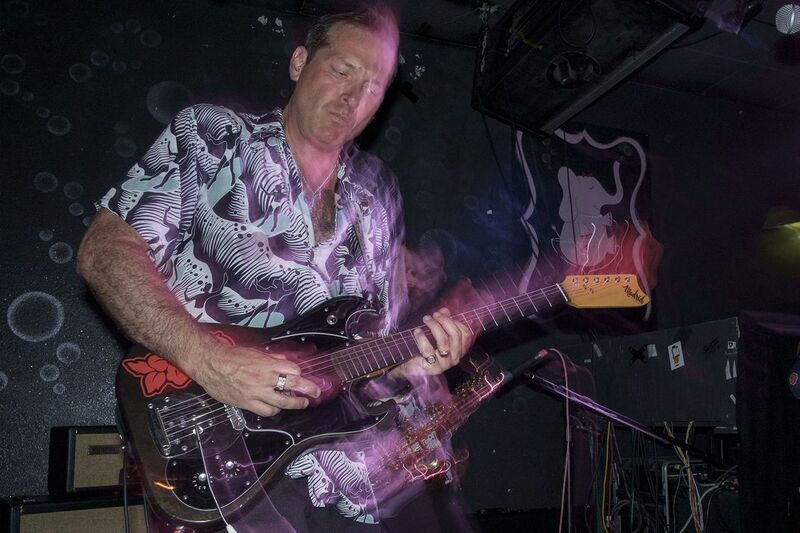 John is most know for his work as frontman for Rocket From the Crypt and his associations with Drive Like Jehu, Hot Snakes, and many other bands. Word of mouth passed around that he was playing a secret show walking distance from my house. I immediately grab my camera and showed up early. Date Uploaded: Oct. 3, 2016, 7:54 p.m.